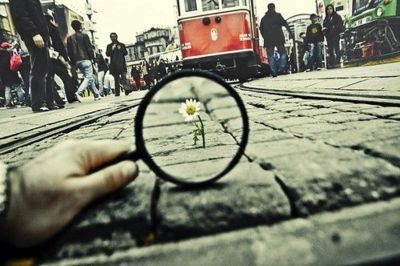 What a clever perspective with the flower and the magnifying glass. You always find the best images Audrey. Wow! Gorgeous pictures this week! Beautiful Blog! It's my first visit and I definitely be back. & what a stylish pick-up card! I love the 4th and 5th pictires the most they are amazing! did u take those photographs? i love mickey and mini and the black and white shoes! great post! Love your inspiratinal tuesdays! 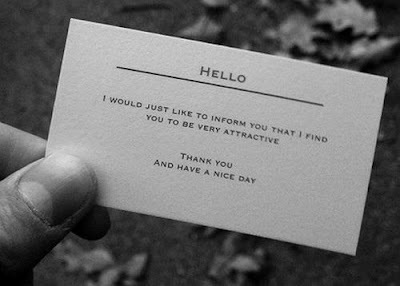 Haha, I love that little business card! Too cute. I love your blog, just found you and I'm following now! You've got some beatiful posts here! 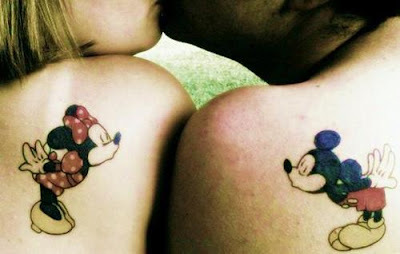 the mickey/minnie tattoos are amazing! 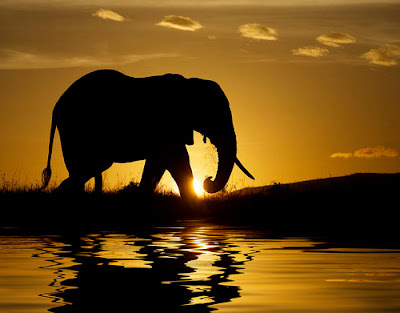 I adore elephants! 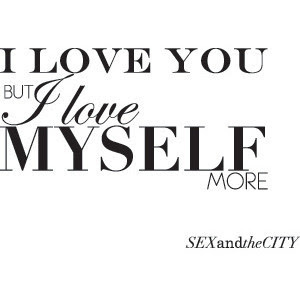 And the SATC quote is too fabulous. Great photos. I love the one with the mint green top. So pretty. 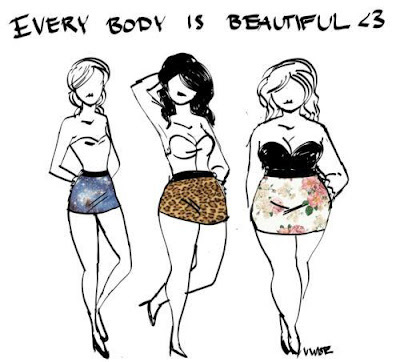 I love the body one. I was at the gym yesterday and there was a liquor commercial on TV with a cartoon woman and she was drawn so curvy (it was targeted to men...) and every woman in the gym was sweating it out on the treadmill or spin, trying to drop inches off their hips...such a contradiction! those tats and the biz card are adorable, and the elephant? mesmerizing! I love those black and white shoes!! I always need some inspiration at the middle of the week. Beautiful. Very inspiring and moving. wonderful inspirational images today, especially the ones in the beginning. 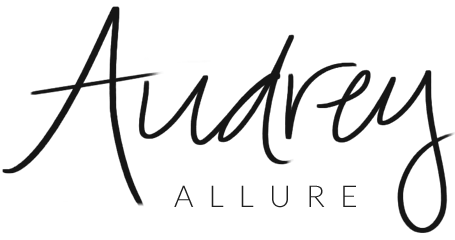 hey audrey! lovin' your inspo here! that business card is too cute!! Great photos as usual. The elephant picture is stunning, and that calling card is too cute, as are the Mickey and Minnie tattoos! I would love someone to drop that card off for me! I LOVE the idea of that card. That's an interesting way to pick people up lol. The shot of the elephant is glorious! Those last shoes are amazing, they would look fantastic the opposite colour way too!